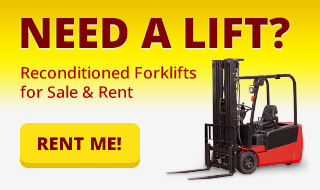 Forklift Rentals | Beal Industrial Products, Inc. When you’re anticipating a busier time of year, or to just have the equipment you need on-hand, we offer equipment for short- or long-term rental. 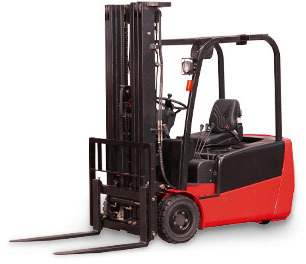 With weekly, monthly, or on our special 10-11 Program (rent-to-own), our customers can select from items such as propane-powered forklifts, pallet jacks, stand-up counterbalance trucks, and more. You can be assured of quality fleet vehicles when renting from Beal Industrial. Let us know how we can be of help.